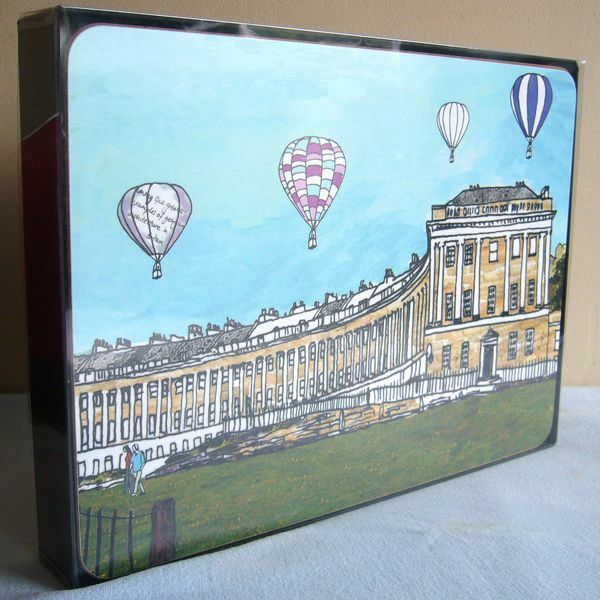 This 'Royal Crescent' placemat is the perfect addition to your dinner table! A single mat could be used as a serving mat, or alternatively combine with 5 other designs for a stylish set of six tablemats. An ideal gift for Christmas, or perhaps as part of a set it would be great for a wedding present for those with a Bath connection.